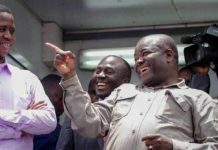 UPND President Hakainde Hichilema claims that President Edgar Lungu is negotiating to sale Kafue and part of Luangwa National Parks. 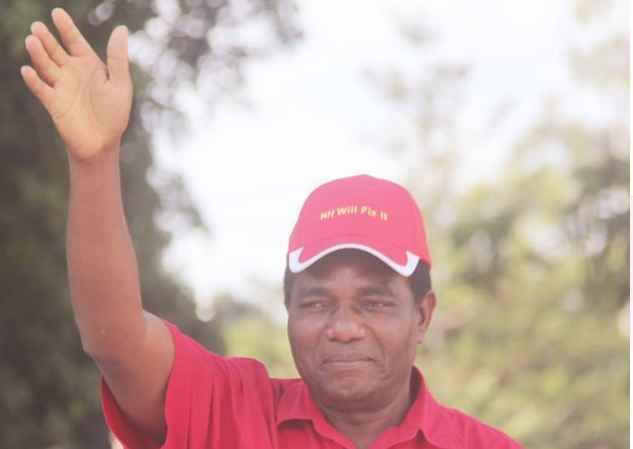 Speaking when he addressed the media and his supporters at the UPND Secretariat in Lusaka, Mr. Hichilema says already the PF Government wants to NRDC, Chimbokaila Correctional Facility and other key institutions. 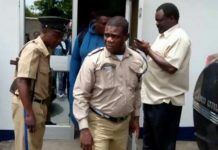 Mr. Hichilema has furthermore claimed that President Lungu and his team is using ZAFFICO to transport the infamous Mukula logs to China. Mr. Hichilema says President and his team have become so rich within a short period of time because they are earning a lot of money through the export of Mukula logs to China. 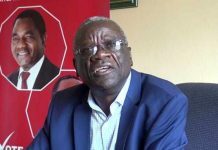 And the UPND Leader says poor agricultural policies by the PF Government will one day starve Zambians to death. Mr. Hichilema says it is gratifying that President Edgar Lungu has acknowledged that the yields this year will be low saying hunger is severe looming in Zambia. Mr. Hichilema says each time he advises the government he is called all sorts of names and that he is bitter. 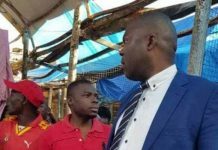 Meanwhile, the UPND Leader has called on UPND members across the country to protect the votes in the next election so that it would be too difficult for the PF to steal votes like they did in 2015 and 2016. Mr. Hichilema says some stakeholders are telling him to forget about the past elections and the election petition but that there is no guarantee that the PF will not steal his votes again in 2021. 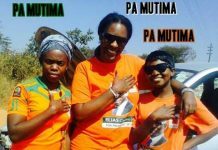 He says President Lungu is busy appointing his tribesmen at the Electoral Commission of Zambia after firing some commissioners in readiness to rig the 2021 elections.